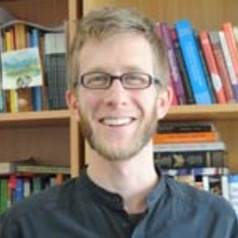 S. Baele is deputy director of the Centre for Advanced International Studies at the University of Exeter. He teaches on international security, most of his research focuses on the roles played by language in security problems (e.g. governments and terrorists' communication, cognitive aspects of security policymaking, etc.). His research has appeared in Journal of Conflict Resolution, Political Studies, Critical Studies on Terrorism, among others. S. Baele studied Political Science, IR and Philosophy at the Catholic University of Louvain, University College London and the University of Namur.